who cares about how you rock your hairstyle? who cares about how you pair your tops and bottoms? who cares about where you shop? who cares about where you eat? who cares about who you shop and eat with? i reckon, those who will say something about these things about you are probably not your friends. because real friends would only care to see that you are happy. Reblogged this on Twelve Twelve . Thank you for sharing. 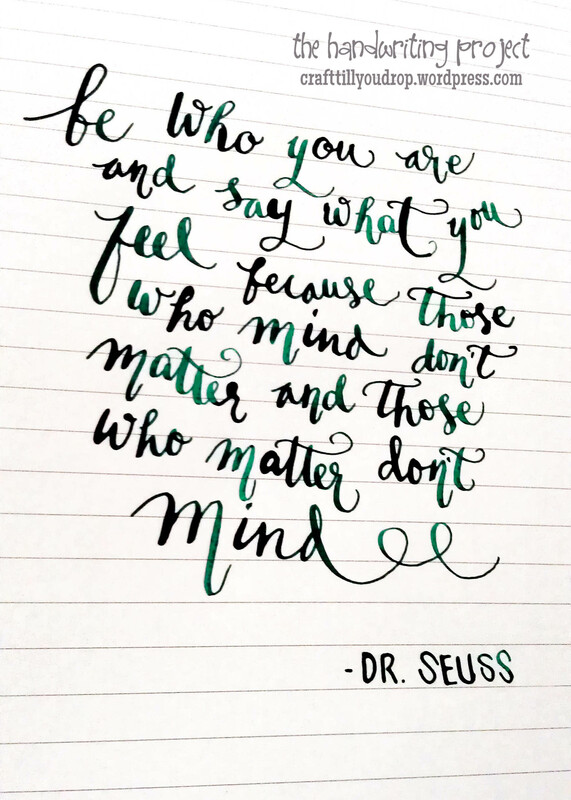 The world needs dr. Seuss every now and then.